Monster Energy NASCAR Cup Series: Hope Or Hallucination At Hendrick Motorsports? 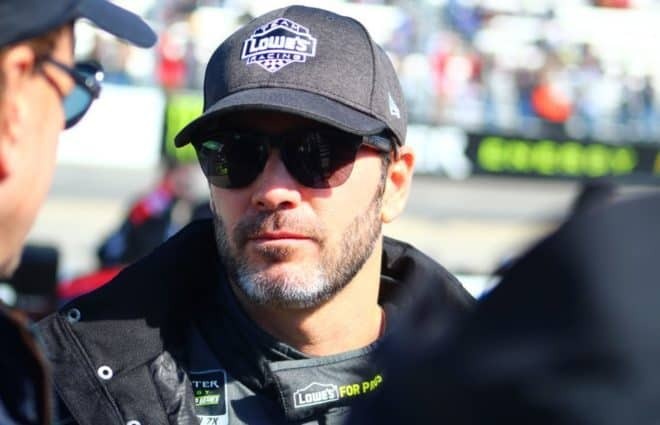 One weekend into the 2019 NASCAR season, sure looks like the Jimmie Johnson – Chad Knaus divorce is a win-win for both parties. Knaus, the seven-time championship crew chief, won the pole for the Daytona 500 Sunday (Feb. 10) with new driver William Byron. 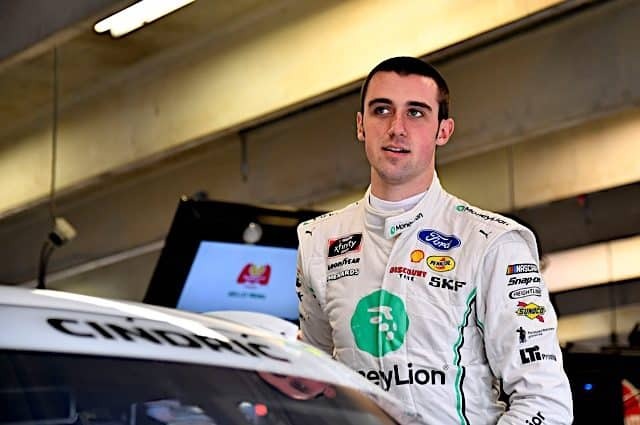 The 47-year-old mechanical mastermind, itching to prove himself post-Johnson, may be the workhorse needed for the 21-year-old Byron to rise to stardom. He puts immediate pressure on the sophomore sensation who underachieved during a rookie season that crashed and burned to the tune of nine DNFs. Then there’s Johnson, armed with new crew chief Kevin Meendering and a new sponsor in Ally Financial. The fresh start has led to a fast racecar, racing inside the top three during the Advance Auto Parts Clash before an ill-fated move on Paul Menard left him first. The rest of the field paid a heavy price, turning the backstretch into a junkyard but an assist from Mother Nature led to the seven-time champ’s first NASCAR victory of any kind since May 2017. That’s a promising start for a Hendrick outfit that hasn’t sent a single car to the Championship 4 since Johnson’s seventh title in 2016. Could this weekend spark a turnaround for both them and Chevrolet, both of whom endured their worst 2018 season in decades? The question is whether they can carry it forward. This first weekend of Daytona Speedweeks has been kind to the Hendrick bunch in recent years. A driver from HMS has now won the 500 pole five straight years: Jeff Gordon (2015), Chase Elliott (2016-2017), Alex Bowman (2018) and Byron (2019). They’ve also won five of the eight Duel qualifiers held during that stretch. But when it comes to the 500 itself, HMS has fallen flat. Their pole sitters have an average finish of 25.3, no top-10 results and a long line of disappointing performances. Their last top-five finish in this race was 2015 (Dale Earnhardt Jr., Johnson) with poor results leaving them a step behind others who, in some cases, have clinched a playoff spot heading to Atlanta. For the first time since Homestead, most Xfinity Series drivers will strap behind the wheel of a racecar. Tyler Reddick comes into Daytona riding a high, as he’s the defending winner of the race, reigning series champion and qualified for his first Daytona 500 on Sunday. The series will have plenty of new faces in new places this season, most notably Reddick to Richard Childress Racing, Noah Gragson moving up from the Truck Series to JR Motorsports, John Hunter Nemechek joining GMS Racing and Justin Haley going to Kaulig Racing. The offseason was filled with news and uncertainty for other teams. 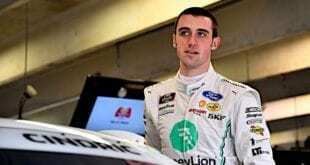 Both Roush Fenway Racing and Chip Ganassi Racing shut down its Xfinity programs for 2019, as RCR reduced from three cars to one. 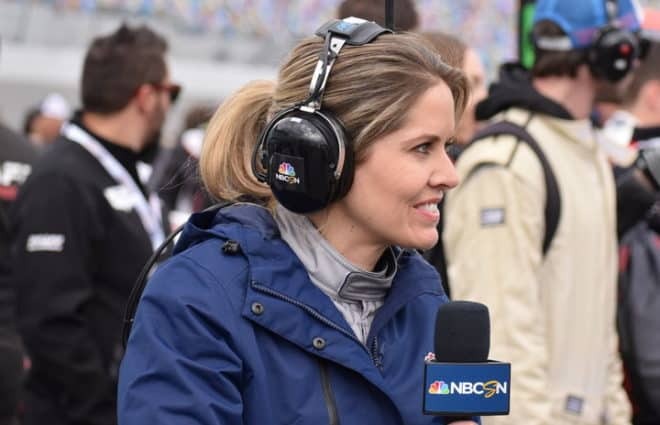 The NASCAR offseason came to a close when the Monster Energy NASCAR Cup Series took to the 2.5-mile Daytona International Speedway Sunday afternoon, and Friday night the newly rebranded Gander Outdoors Truck Series will return to the track. 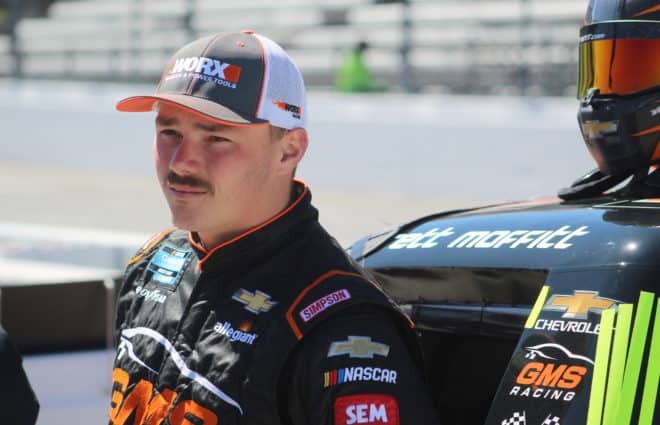 Defending champion Brett Moffitt will not return to Hattori Racing Enterprises and instead has joined GMS Racing. Meanwhile, Austin Hill, who posted his best career season to date last year with one top five and six top 10s, joins the organization. 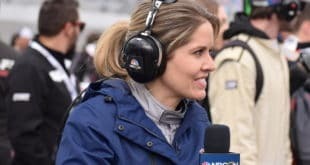 Johnny Sauter, who was ousted at GMS Racing, is expected to land back at ThorSport Racing according to a report from RacinBoys.com. That same report has Joe Shear Jr., who has been with Sauter through much of his series success, back atop the pit box. 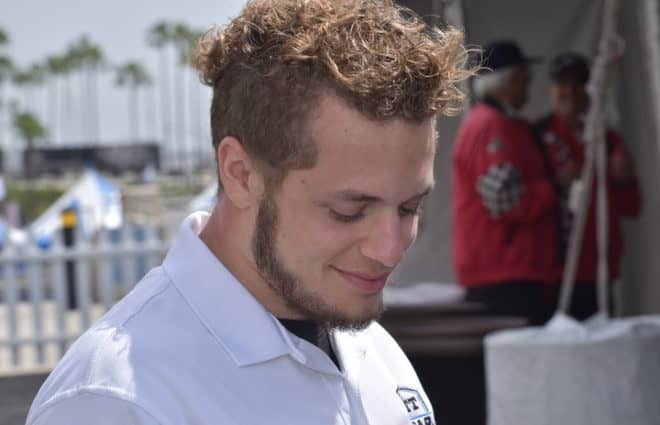 PR1 Mathiasen Motorsports announced Thursday that they intend to expand their program to include a second ORECA 07 chassis. Unfortunately, the current plans do not include racing the new car in the IMSA WeatherTech SportsCar Championship to boost the underwhelming LMP2 class. Instead, the team plans to institute a testing program for the rest of the year with the new chassis. There is the potential of the new car actually racing late at the season, possibly at WeatherTech Raceway Laguna Seca in September since that is the closest race to the team’s home base in Fresno. 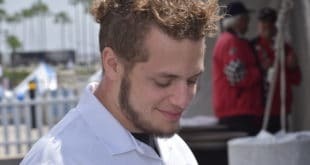 The new effort will not affect the current full-time program for Gabriel Aubry and Matt McMurry. For 2020, the team plans to race both their current ORECA 07 and the new ORECA 07 full-time in the LMP2 class. No announcement was made pertaining to who would be doing the testing in the new car. The ARCA Menards Series kicked off their season on Saturday night. The race was highlighted by full-time NASCAR Gander Outdoors Truck Series drivers Todd Gilliland and Harrison Burton. Burton came out on top as both drivers earned valuable experience on the high banks as they prepare to make their Daytona NGOTS debut on Friday night (Feb. 15). A race that has been rather insane in recent years turned out much calmer Saturday afternoon. The lone exception came as a late-race Big One involving Gilliland, Brandon McReynolds, Leilani Munter, among others. Also defending race winner Michael Self and Willie Mullins failed to compete for the victory after an accident during the opening stages of the race. He is just getting the jump on the roller derby 22. Beside the fact of showing chad he can win without him.